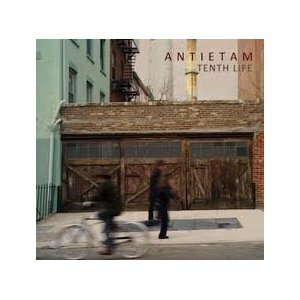 AFTER OPENING FOR HUSKER DU AT MAXWELL’S ON DECEMBER 29, 1984, ANTIETAM IS SIGNED TO HOMESTEAD RECORDS BY GERARD COSLOY, WHO HAD SEEN THE SHOW AND APPROACHED THE BAND THAT NIGHT. A COUPLE OF WEEKS PRIOR TO THIS, ON DECEMBER 2, 1984, ANTIETAM HAD PLAYED MAXWELL’S. IT WAS THEIR SECOND GIG. THEIR NEW FRIENDS, PLAYING THEIR FIRST GIG THAT NIGHT–YO LA TENGO. 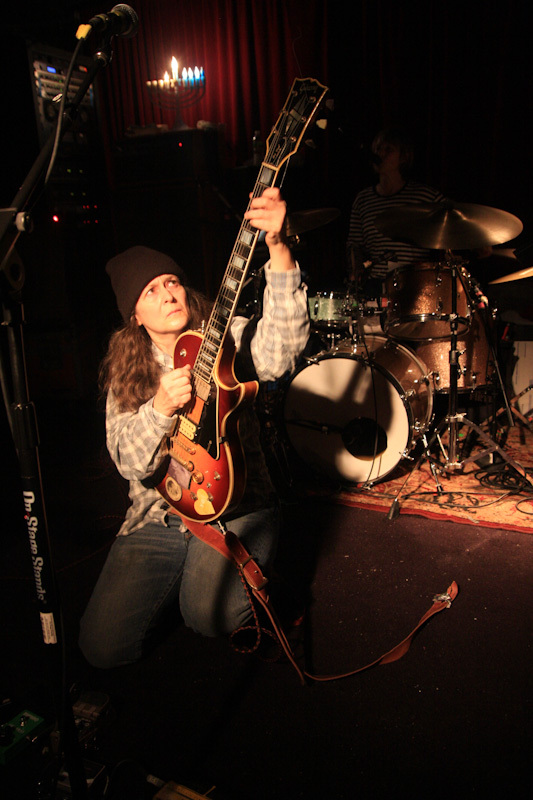 THIS PAST DECEMBER 24TH AND 25TH, T. KEY GUESTED FOR TWO COMPLETE SETS WITH YO LA TENGO DURING THEIR RUN OF HANUKKAH SHOWS, TO BRING IT ALL FULL CIRCLE. AND “STOOD” ON THE VERY SAME SPOT.